Our ExpatCapeTown shopping guide shall provide you with all the information you will need to be well prepared for your move to South Africa and enable you to enjoy your stay in beautiful Cape Town. Before we start with an overview about good shopping options we want to share with you what else you will find in the Expat Cape Town Shopping Guide. 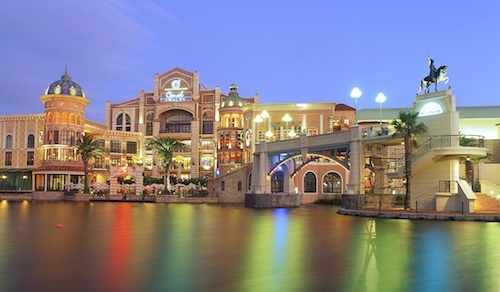 Fabulous places galore, so you can enjoy shopping in Cape Town, whether at the gigantic Canal Walk shopping centre, at the V&A Waterfront shopping centre or any other mall in the Mother City. Click on our special guides or read on below. Enjoy shopping in Cape Town! Factory Shops: Where to shop for bargains? Cape Town was named among the best shopping destinations in the world by CNTraveler in 2015! Our shopping guide to enjoyable and affordable shopping experiences for expatriates is a must-read for everybody visiting or living in Cape Town South Africa. When you are looking for a enjoyable shopping experiences in South Africa, especially in Cape Town, you are spoilt for choice. Whether you want to shop for designer wears, local arts and crafts or go bargain hunting, there are plenty of excellent shopping opportunities in and around the Mother City. There are many shopping centres in and around the city where you can shop until you drop. From upmarket boutiques to bargain hunting at factory outlets, the options are manifold. Most of the major shopping centres and outlets are located in the suburbs. So please refer to our special pages. The Cape Town city centre has many trendy boutiques especially in popular Long Street, Kloof Street Bree Street and the area between Wale Street and Riebeek Street. Make sure to visit the Cape Town Tourism Centre in Burg Street where you can get free maps and information. See the Cape Town tourist centre's location on the map here. The upmarket Cape Quarter shopping precinct in De Waterkant is gaining in popularity and the two lovely shopping centres as well as some fantastic boutique shops are easily accessible either by foot from the city centre via the 'Fan Walk' in Somerset Road and plenty of parking is available too. The area is safe to walk to from the city centre. The V&A Waterfront shopping district can also be easily accessed from the city centre via main roads and the pedestrian bridge in Dock Road or via Beach Road and Portswood Road in Green Point. 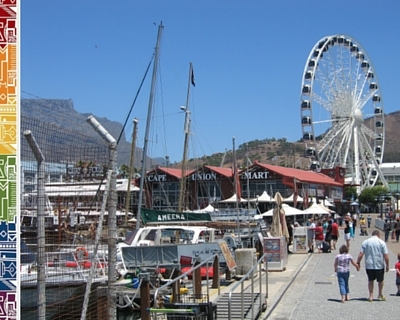 The V&A Waterfront is South Africa's most popular shopping destination and houses not only Cape Town's main retail outlets but also is the main entertainment centre of the city. The Cape Town Waterfront offers some of the most popular hotel accommodation in Cape Town, with award-winning hotels such as the Cape Grace. Read more about the V&A Waterfront here. Expats and tourists will love the many special deals and sales, especially the favourable exchange rate will help to enjoy spending the money even more. 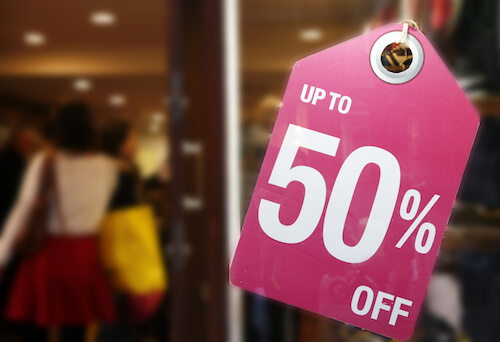 Most clothing items, even designer wear are more reasonably priced than overseas, but if you look for the newest household or electronic items, the local prices might come as a shock. 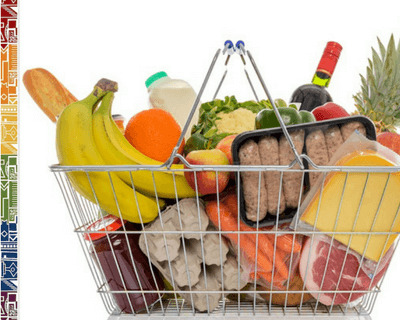 Internationally sourced products come with a hefty price tag as the steep import duty is calculated into the prices which are usually much higher than when bought overseas. Therefore it pays checking prices and knowing about the local market before deciding on what to import and export when you are moving. Read our 'Shopping in Cape Town' Tips here. Shopping Hours: The shops in Cape Town are usually open from 9h00 until 20h00 weekdays. In many shopping centres shops have extended shopping hours and open also on Sundays from 10h00. Round the clock shopping is still not available everywhere, but in the major cities you will be able to find basic provisions at petrol stations with forecourt shopping facilities. Most shops and shopping centres in Cape Town are open all year round, except Christmas Day. Smaller shops and stores tend to have shorter opening hours and might be closed on Saturday afternoons and on Sundays as well as on public holidays. Parking: Parking is available at most shopping precincts either in parkades or off-street and is usually charged at hourly rates. In some shopping centers you can get your entrance free for the first hour and will be charged only thereafter or you might be able to get your ticket stamped at some major retailers such as Woolworths or Checkers with your purchase and receive some free parking. It is useful to enquire with major purchases at these stores. Deliveries: Some shops offer free or paid delivery to your home. Be sure to enquire within the shop should you need assistance with taking your purchases home. Many major stores in Cape Town offer online shopping sites which offer home delivery. Many shops offer assistance with packing and carrying the purchased items to the carpark. VAT: In South Africa, 14% VAT (value-added tax) is added to all goods and services except some basic products. Tourists can claim VAT refund for products over R250. Read more here. Shopping Guide: Interested in more info on shopping in South Africa from A-Z? If you like our info, but still would like to read more facts about shopping, get our comprehensive Shopping A-Z and find further useful tips on relocation to South Africa, make sure you buy our new expat guide book with updated information and lots of resources to help you during your settling-in process in South Africa. Our 'Living in South Africa' book includes 12 pages of A-Z and great shopping tips for South Africa!